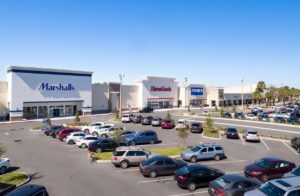 Sterling replaced the Kmart at the Center of Winter Park in Orlando, Fla., with four stores that paid market rents and made upgrades that attracted better-paying tenants. The firm said its moves doubled the property’s net operating income. Many property investors these days recoil from owning retail-oriented real estate, worried that most shopping centers are on their way toward extinction. Then there is Brian Kosoy. The chief executive office of the Sterling Organization, a private-equity firm based in Palm Beach, Fla., said his firm is poised this month to close a nearly $500 million real-estate fund to invest in grocery-anchored shopping centers, street retail and other shopping centers across the U.S.
Sterling is part of a shrinking group of investors who still believe they can find bargains among the ruins, then turn these struggling properties around. Shopping centers in high-traffic locations may be weighed down by fixable issues like a low-paying anchor tenant, poor configuration or multiple owners with conflicting views, Mr. Kosoy said. The exodus of investor capital from retail “will adjust pricing and offer buying opportunities for us,” he said. 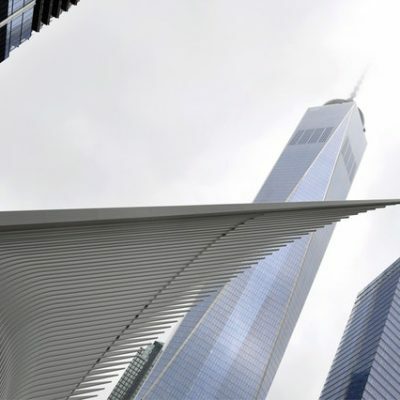 It is one of the biggest contrarian moves in commercial real estate. Strengthening consumer sentiment hasn’t done much to boost demand for retail properties. 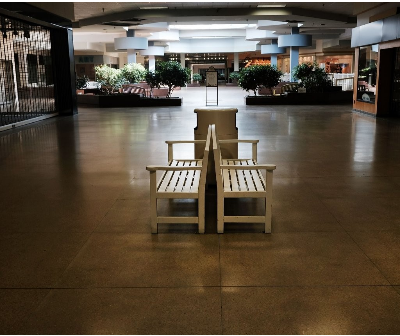 Vacancy rates of malls, neighborhood and community shopping centers in major metro areas reached their highest level since 2014 in the second quarter at 9.9%, according to data tracker REIS. The FTSE Nareit Equity Retail Index, which tracks the shares of retail real- estate investment trusts, has tumbled about 30% since July 2016, when shares of mall and shopping center landlords started to skid. The S&P 500 is up by around 29% over the same period. Those returns have made it tough to raise new property funds focused on retail. 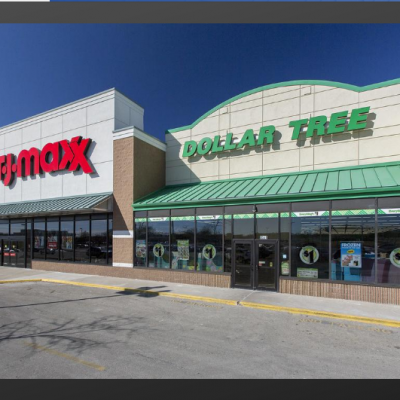 This year through early July, retail specialist L3 Realty Group is the only other firm to close a retail property fund, according to Preqin. Even Mr. Kosoy admitted it wasn’t an easy task to get big investors to take a chance on shopping centers. “There was definitely some apprehension among certain institutional investors,” he said of the pension funds, college endowments and charitable foundations that invested with him. The University of Michigan and the Teachers’ Retirement System of Louisiana have both invested in the Sterling fund, according to public documents. An official at the Louisiana pension fund confirmed the investment but declined to comment beyond that. A University of Michigan official couldn’t be immediately reached for comment. Sterling’s new fund is its third higher-risk fund that shoots for average annual returns in the mid-to-upper teens by purchasing less stable properties that require more active management. It also has another fund that invests in more stable properties with predictable cash flows. The fund is eyeing grocery-anchored shopping centers, street retail, open-air shopping centers and mixed-use properties in major markets like San Diego, Chicago, Los Angeles, Minneapolis, Dallas, Miami and Washington, D.C.
A flailing shopping center can boost revenue if the owner can replace the existing anchor tenant, with a decades-old lease that is about to expire, with a new tenant paying market rent. That can mean upgrading from around $2 per square foot to about $14 per square foot with a market-rate lease, said James Corl, managing director and head of real estate at New York City-based private-equity firm Siguler Guff and Co. His firm has invested more than $100 million with Sterling over the years, including in the latest fund. Retail real-estate investors say there is money to be made from unraveling property-specific problems. Retailers such as Hobby Lobby Stores Inc. and discounted sellers likeTJX Co s. are expanding their store fleet. They are candidates to fill vacated spaces. In other instances, investors could sell anchor department store space to nontraditional tenants, like churches or medical centers. 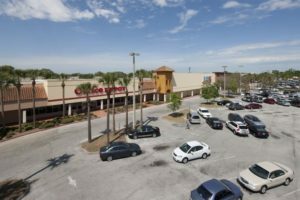 “We buy properties that are under-leased, under-managed or underloved,” said Ami Ziff, director for national retail at real-estate firm Time Equities Inc., which has been an active acquirer of malls and open-air shopping centers across the country. Investors have a lot of damage to pick through. The value of strip centers have fallen 3% over the past 12 months, the result of overbuilding and the shift to online retail. Big box stores have been hit, too. Department store operator Bon-Ton Stores Inc. in April said it would liquidate all of its 256 stores and Toys ‘R’ Us closed all of its stores in the U.S.by the end of June. — Dawn Lim contributed to this article. 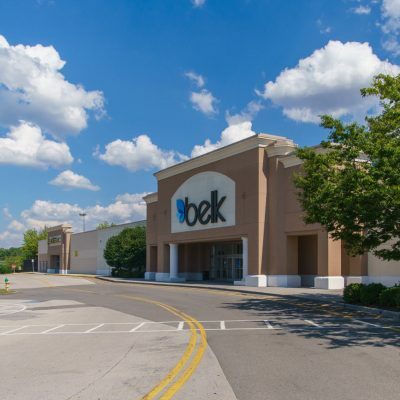 Time Equities Acquires 380 KSF Shopping Center in Monroe, N.C.